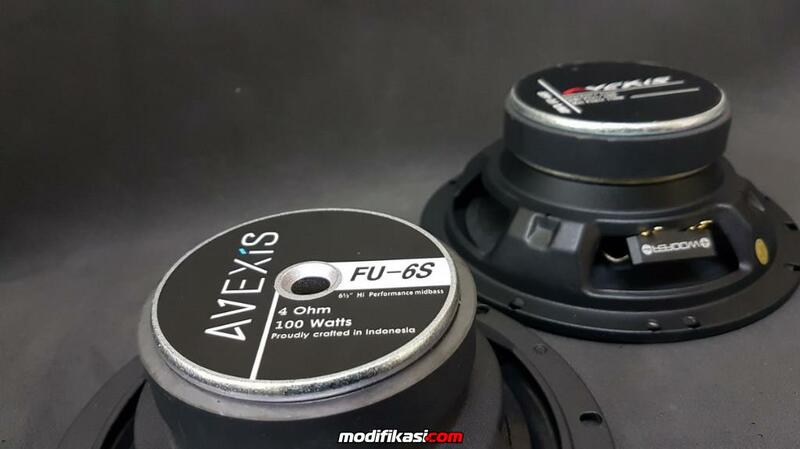 The New, Avexis FU6S, the best midbass on Entry level class! 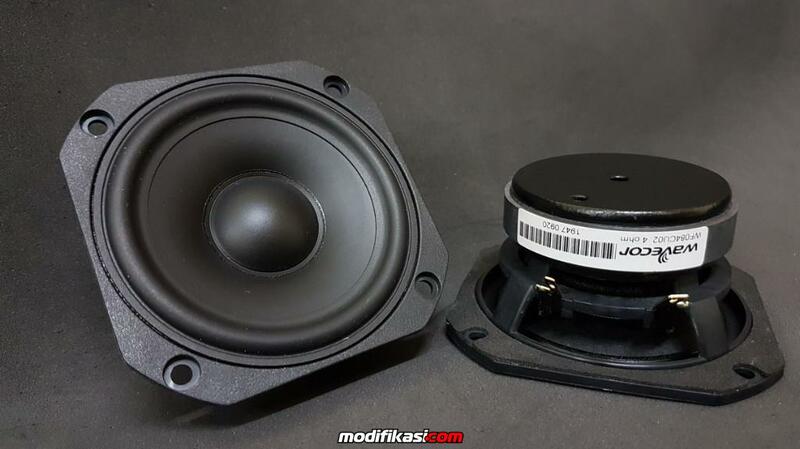 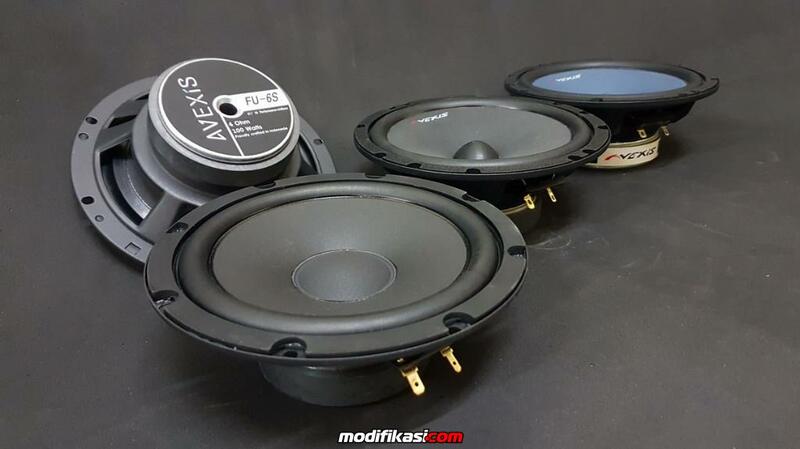 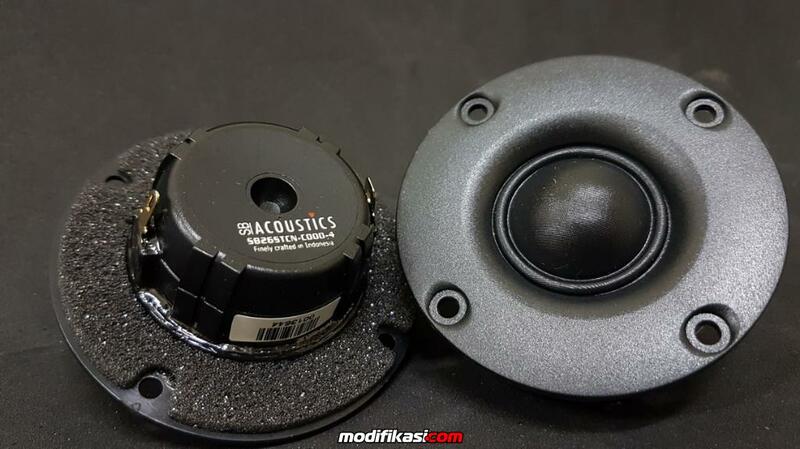 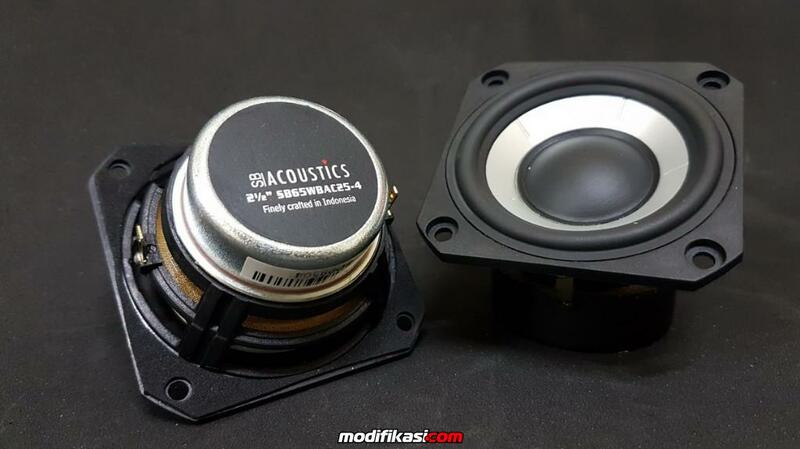 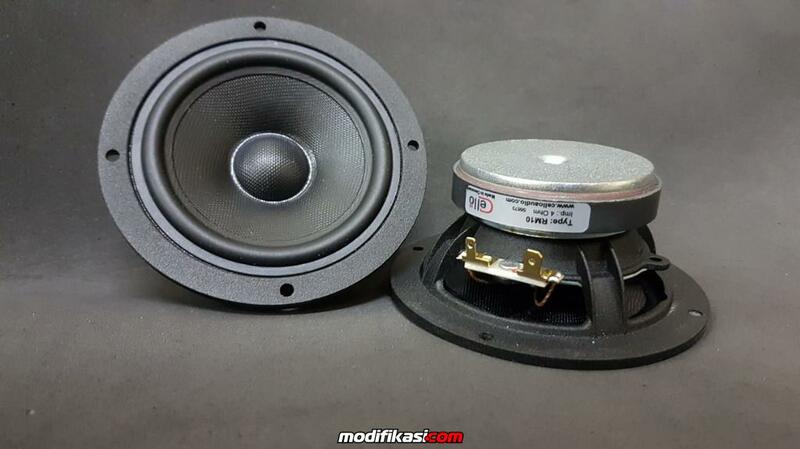 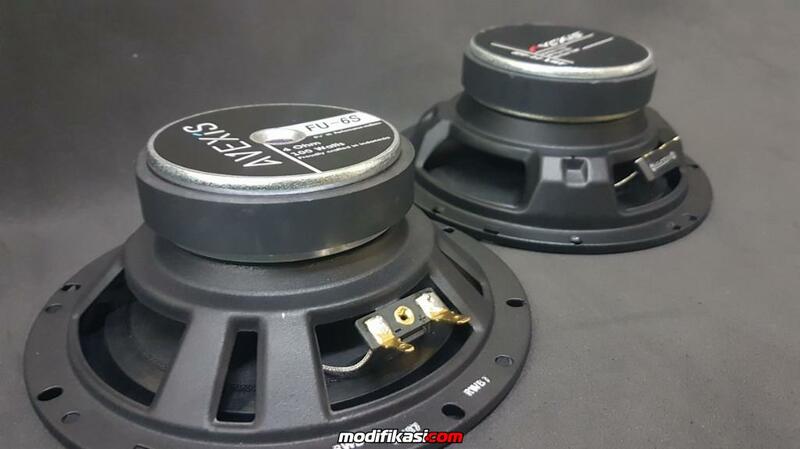 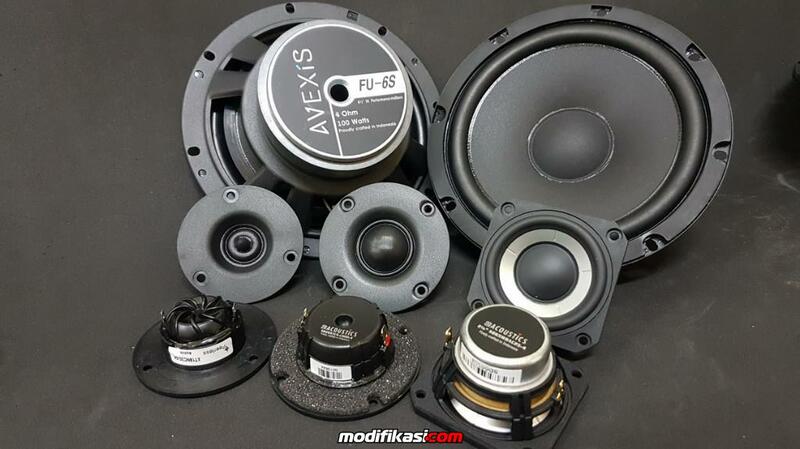 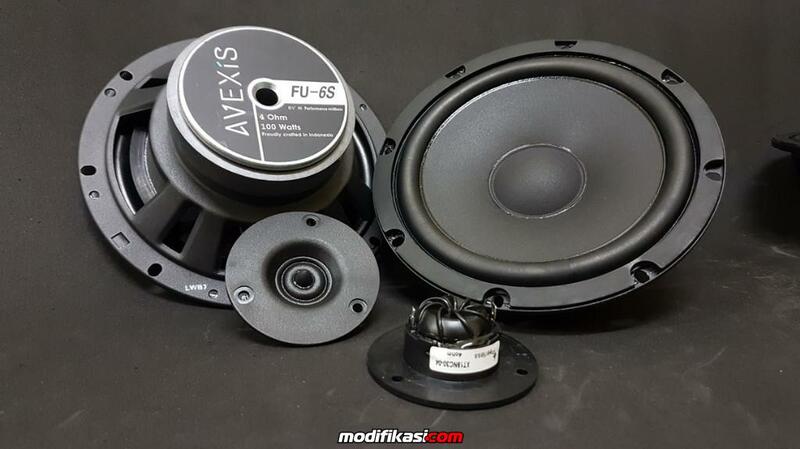 Thread: The New, Avexis FU6S, the best midbass on Entry level class! 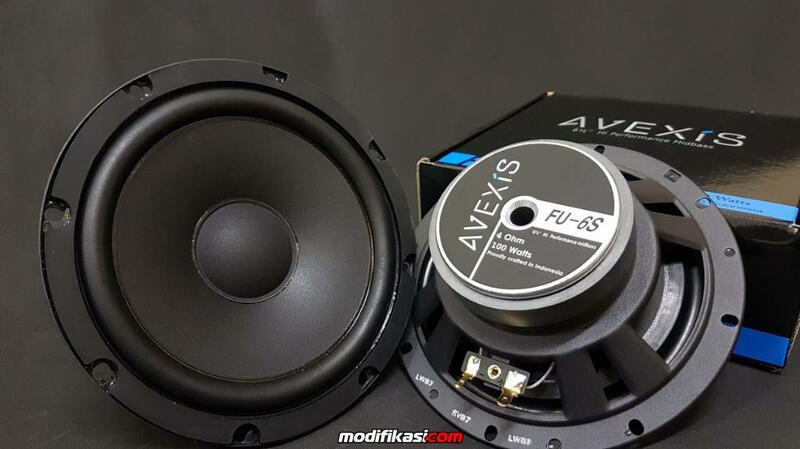 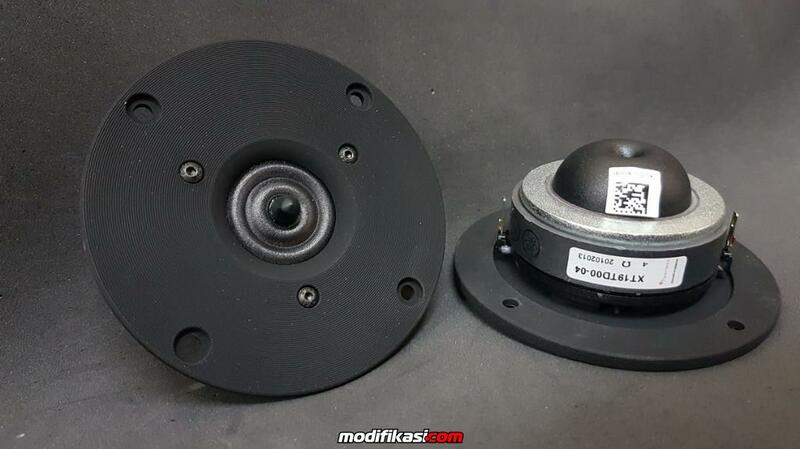 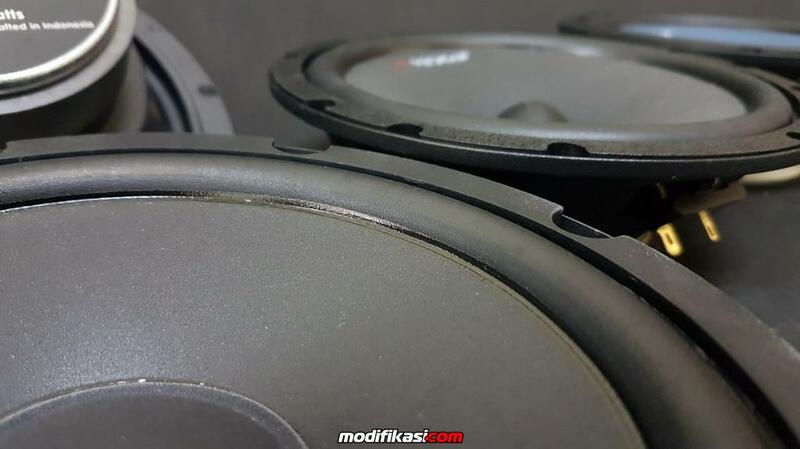 Avexis FU-6B: The New Avexis Midbass!